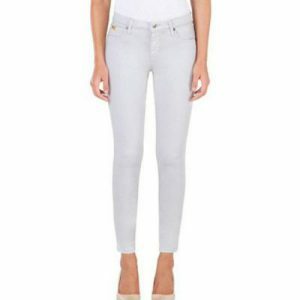 Whats the perfect way to rock your long legs? 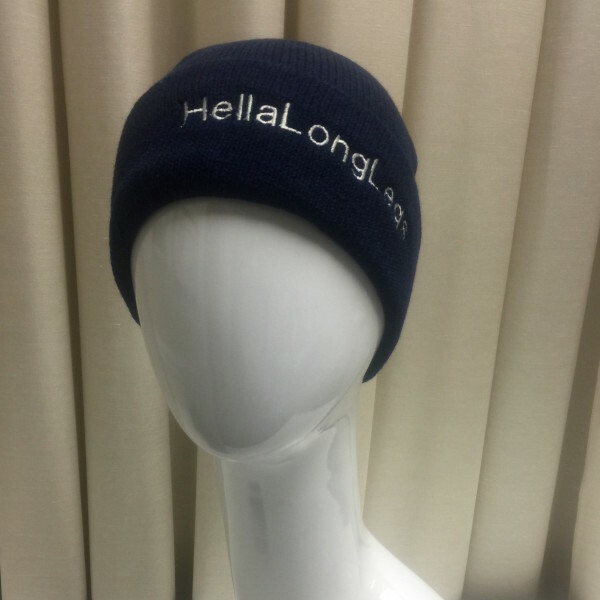 With our HellaLongLegs beanies of course! 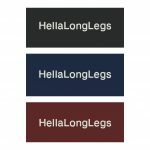 Our trademarked phrase “Hella Long Legs” is a celebration of us tall women and the long limbs we are blessed with. 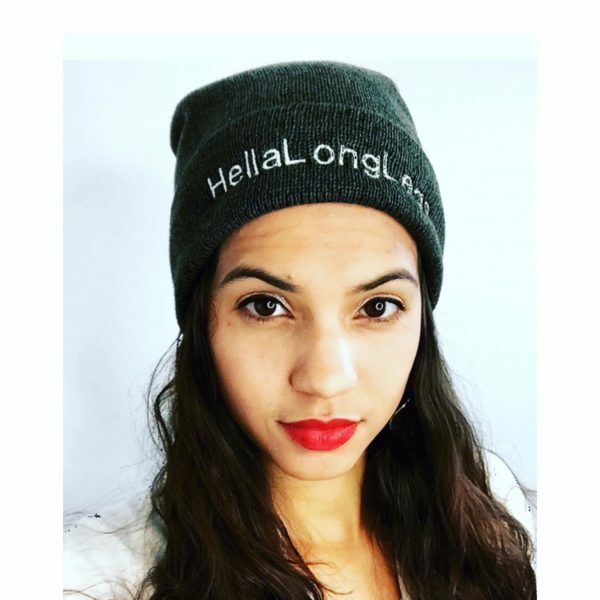 Our limited edition beanies are soft, comfortable, cute and both embroidered and made in America. Wear these fun beanies yourself, or make them the perfect gift for a tall woman. 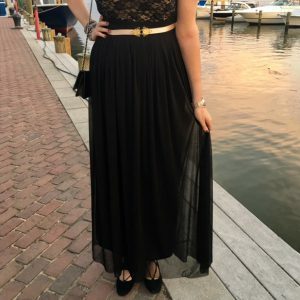 Shown on one of our local customers in Green (sold out!)! 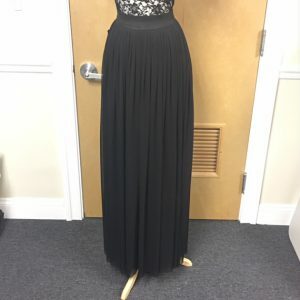 Categories: Accessories, New Arrivals, Sale Items. 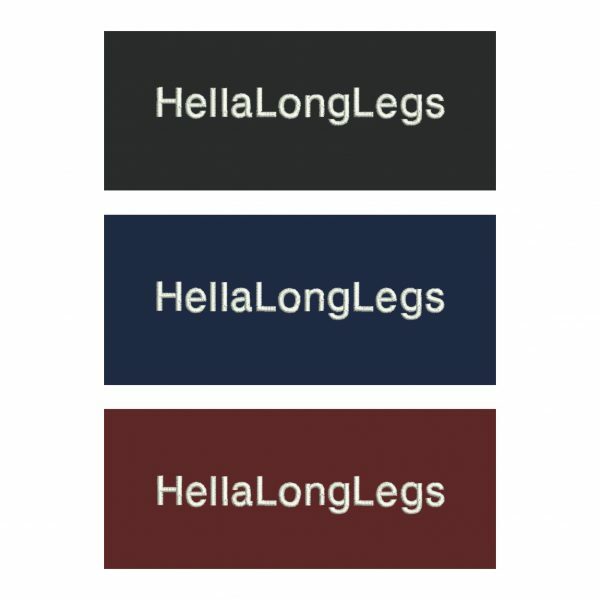 Tags: beanies for tall women, hats for tall women, hella long legs, hellalonglegs, tall beanies, tall hats.